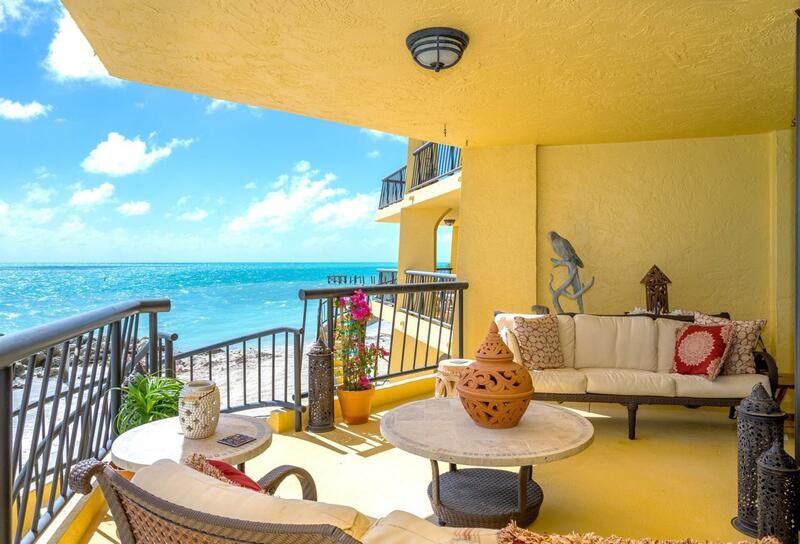 Direct Oceanfront 3 bedrooms, 2 Baths, 1716 sq ft 2nd-floor condo is facing The South West. View of the sunrise, moon rise and sunset at all times. This second-floor unit has a private balcony features a staircase with direct beach access. 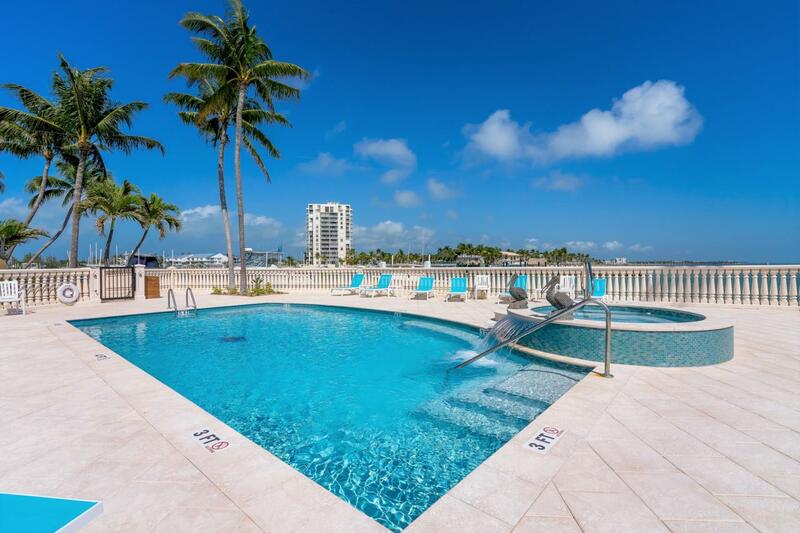 Stunning Oceanfront, beachfront luxury condo, deeded parking, storage, dockage/boat slip. All special assessments have been paid. Close by Marathon Airport, shopping, restaurant, charter boats, fishing, diving,. New Pool, New docks, pier, spa, and sandy beach. This condo has deeded dockage and it comes with 10,000 pd boat lift. Motivated seller, has paid all the special assessments. Rentals are Not allowed at SeapointeDuck Key, Marathon and Key Colony Beach islands of North America are located in the Heart of Florida Keys North of Key West International Airport and South of Miami International Airport. Every night, drift off to sleep to the subtle sounds of the natural waves and south east breezes, then wake up to a spectacular sunrise over the ocean. All of this is situated in a convenient, friendly neighborhood with outstanding restaurants, only few minutes from grocery store and 50 miles from Key West. 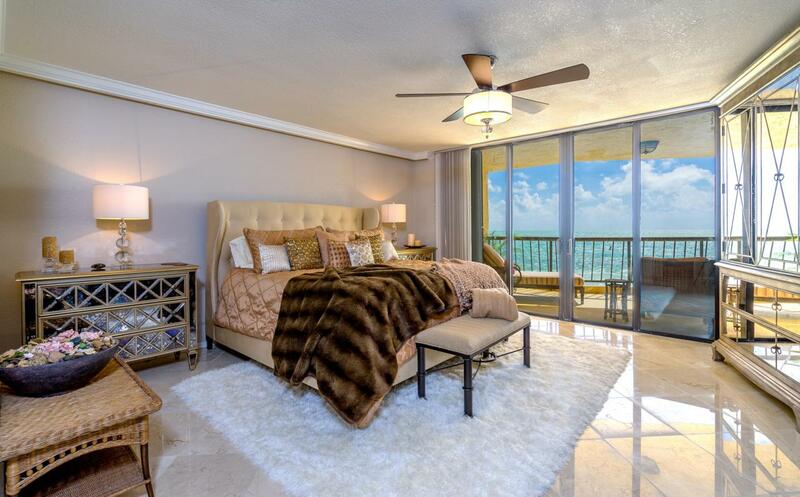 From the Luxurious master bedroom out to the porch overlooking the crystal clear ocean waters, view the sunrise and moonrise every night, listen to the waves splashing to the shore, this condo is exceptional. In the event that your business does demand your attention at your vacation home, you'll appreciate the 3rd bedroom/home office. A successful individual will recognize its value and act quickly to enjoy its benefits. Could that person be you? Call and get all the information about their special assessment (has been paid). 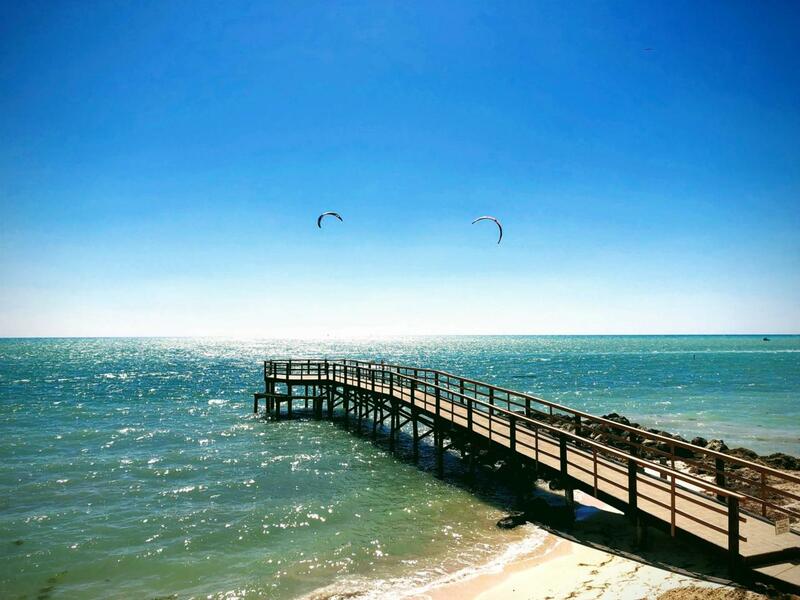 Key Colony Beach is Conveniently located close by Publix grocery store, Fishermen's medical facilities, Marathon Airport, library, shopping, home depot, office depot and all nearby restaurants, including Hawks cay Resort. Listing courtesy of Lela Ashkarian of Coldwell Banker Schmitt Real Estate Co..